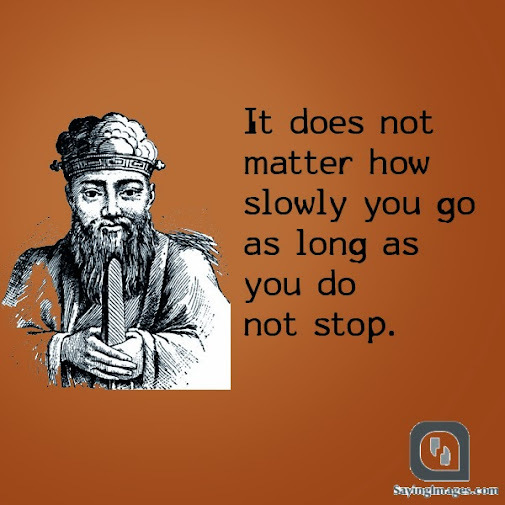 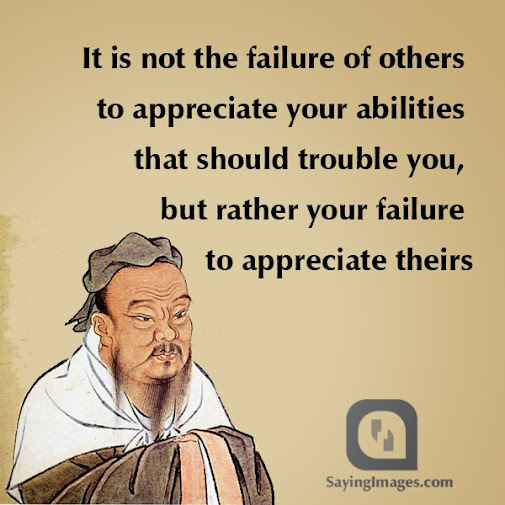 This page shows you 20+ best Confucius Quotes and Sayings that will motivate you. 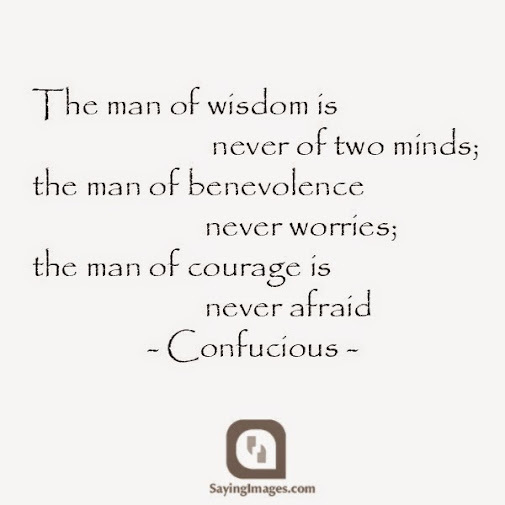 Confucius was a famous person in Spring and Autumn period of Chinese history, check out these inspiring quotes by Confucius. 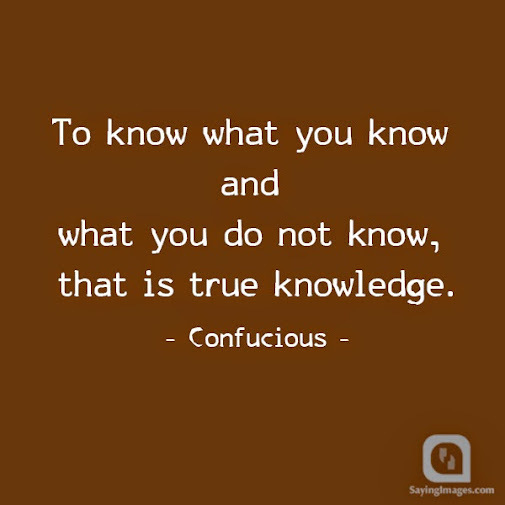 You will never know how sharp a sword is unless it’s drawn from its sheath. 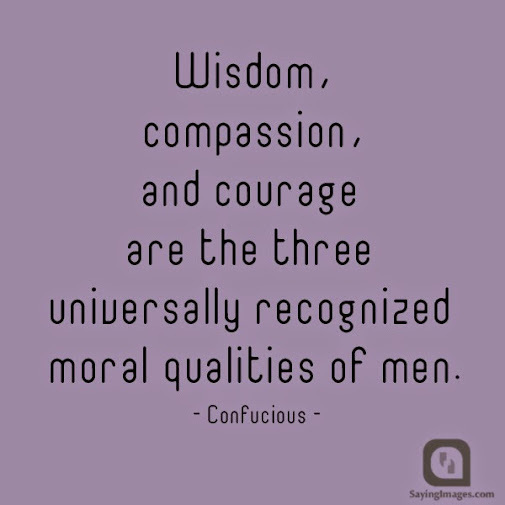 Hope you like these Confucius Quotes and Sayings!